Another interesting profile of Ben Whishaw in The Telegraph. The writer seems to come into the interview determined to debunk all the stuff in the other profiles written about Whishaw about his ‘vulnerability’. 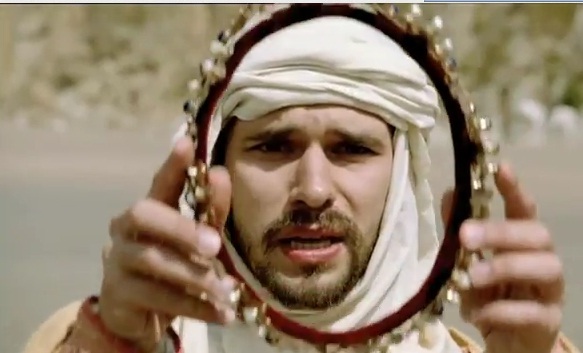 Which brings us to something else about Ben Whishaw it’s impossible to ignore. Every review ever written about him talks about his vulnerability. Certainly, it’s true that with his huge brown eyes and his startled air, he can give a convincing impression of a two-legged deer caught in the headlights. 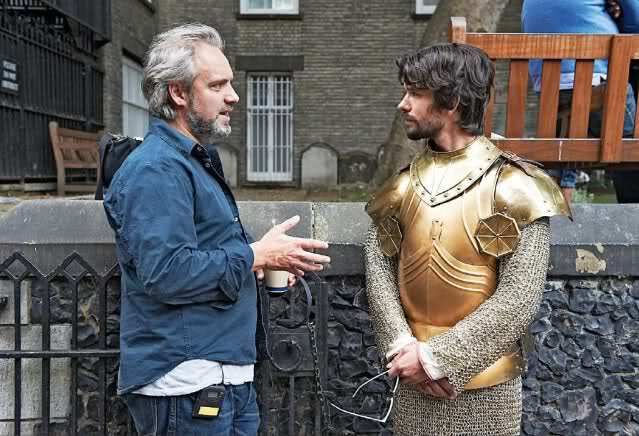 But just how vulnerable is Whishaw off-screen, I wonder? Our time is up and we shake hands. I’d rather expected Whishaw to have a soft, hesitant sort of handshake. But it’s not like that at all. It’s strong and confident, and when he looks me in the eye, he doesn’t blink. When Alice Liddell Hargreaves met Peter Llewelyn Davies at the opening of a Lewis Carroll exhibition in 1932, the original Alice in Wonderland came face to face with the original Peter Pan. In John Logan’s remarkable new play, enchantment and reality collide as this brief encounter lays bare the lives of these two extraordinary characters. In other Ben Whishaw related news, the release date for Cloud Atlas has been moved forward from December to October 26th, in part because Warner Bros is encouraged by positive audience response during early screenings. December is notorious for a lot of films being released to qualify for the Oscars, so maybe the studio doesn’t want to risk Cloud Atlas getting lost in the crowd. A really interesting profile of Whishaw in Radio Times. The article doesn’t seem to be online, so this is from the print edition. It’s exceptional for an actor to make his name with a performance of Hamlet at the age of 23. Received wisdom is that by the time you understand even half of what’s going on in the Dane’s head, you’re way to old to play him. So when Ben Whishaw shot to the foreground in 2004, he was clearly something beyond a handsome new face in a world hungry for newness. A reviewer at the time described him as a gnarled tree root, his body language so twisted and convoluted with uncertainty that he seemed in some physically impossible way to be growing back into himself. The description returned to me watching The Hour, BBC2’s wonderful 1950’s set drama in which he is a young man in a hurry, forthright, zealous in a cynical English sort of way. 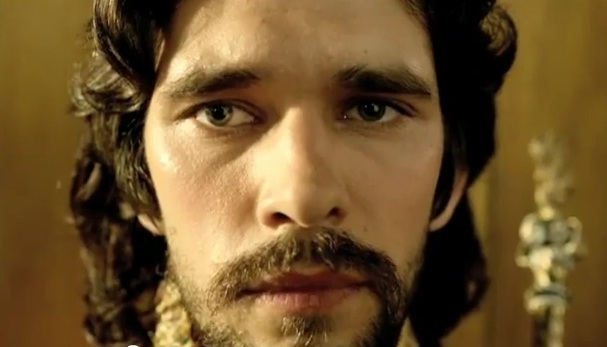 Whishaw couldn’t have looked more different, couldn’t have conveyed two such different personalities more forcefully. He has something of the Gary Oldman about him, such self-effacement for every role that you wonder if it’s the same guy. In the flesh, now 31, he leans more towards Hamlet than The Hour’s Freddie Lyons. He’s hunched, but not in an unfriendly way, as though trying to take up as little room as possible. It’s incongruous in the bar of Bafta, where everyone else is a show-off. 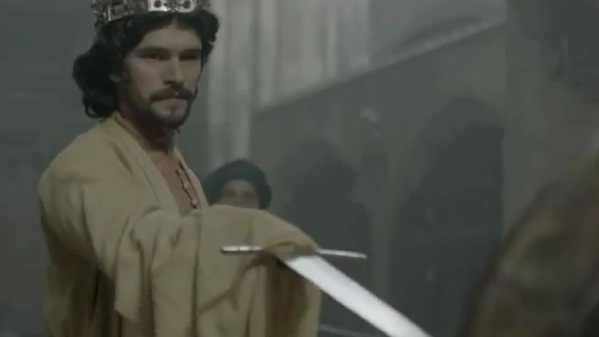 He’s here to discuss Richard II, first of four Shakespearean history plays airing on BBC2 under the banner The Hollow Crown, which will also star Jeremy Irons as Henry IV and Tom Hiddleston as Henry V, as well as Julie Walters and Simon Russell Beale. 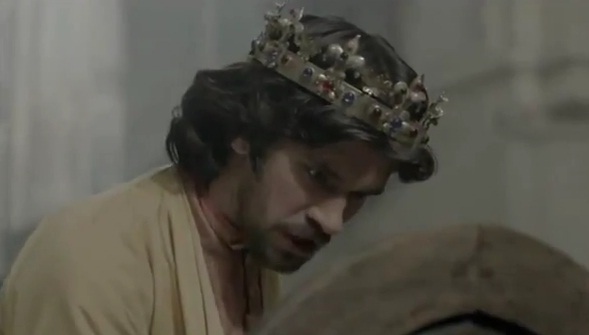 Richard is the mistaken, petulant king to whom all manners of disastrous, unkingly stuff occurs. Whishaw plays him as a callow, immature man who breaks off in the middle of destroying a friend’s life to feed his Capuchin monkey (which itself gives a nice, spoilt performance). At the same time, though, he has this majestic bearing, his performance walks a tightrope between authority and frivolity. It’s a perplexing, magnetic mix. Ask him about his role, though, and he squirms magnificently in his chair. I really think talking about himself is anathema to him. He looks like he’s being given tiny electric shocks. He will never miss an opportunity to turn the question back to you, even if you’ve asked him something so specific that he is the only person that could ever know the answer. 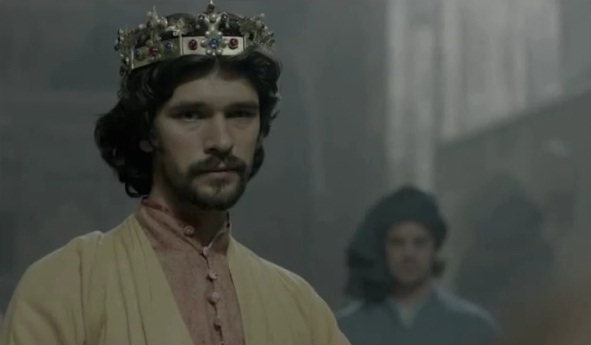 Anyway, back to Richard II. “I find him in some ways quite sympathetic, but that is not a view shared by many people. I find that I like his…journey. It’s an interesting one. Someone being forced to confront their vulnerability. Accept their fears. Have their illusions about themselves shattered. That’s what I like about it.” He wriggles some more and starts to rip a napkin into tiny pieces. He really reminds me of a fairy tale about a child genius who can only relax when she’s playing the violin. I wonder if he’s the sort of person who only relaxes when on stage. “I think you feel really alive when you perform. Not necessarily relaxed, but very alive and open. In some ways, it’s easier to relate to another actor than it is to relate to a person in life. Do you know what I mean?” Er…not really. And even though his entire working life has been as the lead, it is noticeable that he is no obvious shoo-in for a romantic lead. I’m not saying that (as I normally would be) as code for “he’s a bit funny-looking.” There’s nothing schlocky on his CV, no misguided project that was all explosions and women who know Thai kickboxing. (I’m working up a theory that, in terms of career, he is Jason Statham’s anti-matter – that they are such polar opposites that if one disappeared, so would the other.) He insists, though, that he’s never been particularly picky. “I don’t think I do turn down that much. You have to be selective. You’ve got to do what you feel you can give your best to. But no, I was never trying to be a troubled intellectual. I’m not remotely an intellectual person”. Oh, there’s one other thing he’d like to clear up, while we’re on the topic of his shortcomings (which, by the way, I didn’t bring up) – he also has terrible judgement. “It’s awful. I’m always wrong. To the point where I try not to bring my judgement to bear on an encounter I have with a person, I just try to take them as they are”. This must make it hard to make a decision, deliberately holding back from judging anything? “It’s like…” he thinks for a bit…”Death is cold and hard and tight, and life is loose. So when you’re alive, you have to embrace being loose and open and free and engaged with things. To go towards closing things off or making judgements o deciding on certainties is to choose something that’s more like death. I had this bog conversation with a priest who said, ‘It’s all right to be uncertain’. I wasn’t in confession. I’m not religious at all. I don’t even know why I’m telling you. We value certainty so highly in the world. It can lead to appalling things. But without it we’d never do anything. So how do you find your way through that?” There’s a long pause. “Do you think Radio Times‘ readers will be interested in death?” I don’t see why not. For someone with terrible judgement, he has some brilliant films in production (for contractual reasons, he can’t talk a huge amount about any of them). He is set to star in David Mitchell’s Cloud Atlas, a stunning novel I can’t imagine being made into a film, but then if you’d asked me how to make that idea into a novel, I wouldn’t have been able to imagine that either. And he’s Q in Skyfall, the next Bond movie starring Daniel Craig (released in October). 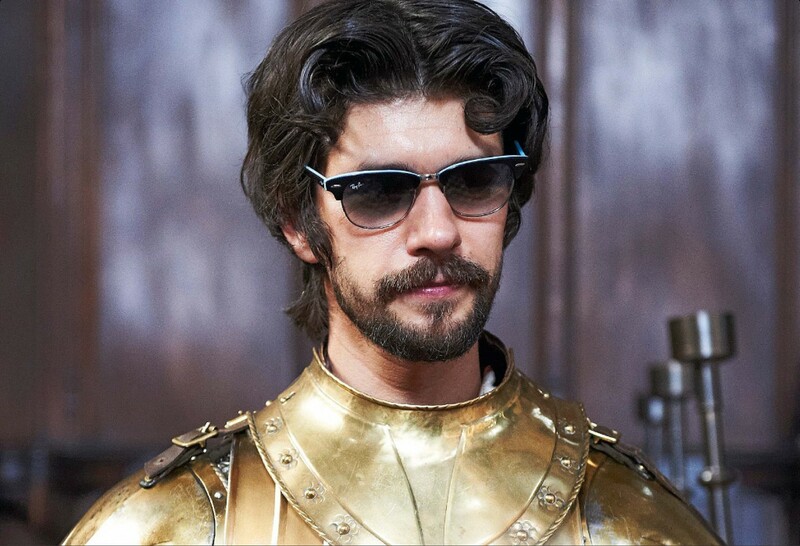 Interestingly, while Ben Whishaw is intensely socially sensitive, would hate to sound strident, dislikes talking about himself, looks really uncomfortable (and not just with me – when other people come over as well, I swear), he is quite sanguine about criticism. He never reads reviews and claims not to worry about what they say. I wonder whether his mum ever sends him something if it’s particularly nice, and he says, “She knows that’s not allowed”. He’s been to LA to do a pilot that didn’t get made into a full series, but he only went because he was interested in the project; not because he has an actorly long game, where you get taken seriously here by going over to America. “People think what they want to think about you. They’ll take you seriously or they won’t. You can’t control it”. Perhaps he’s just a really good actor. This sounds totally credible in the moment; a person who’d hate to offend anyone, but couldn’t give a rat’s arse if someone offended him. “To be absolutely honest,” he says, “I’m just thrilled to be working”. The photos from the article are online. Interview in the Daily Mail with the cast of The Hollow Crown series (Richard II, Henry IV Parts 1 and 2, Henry V). 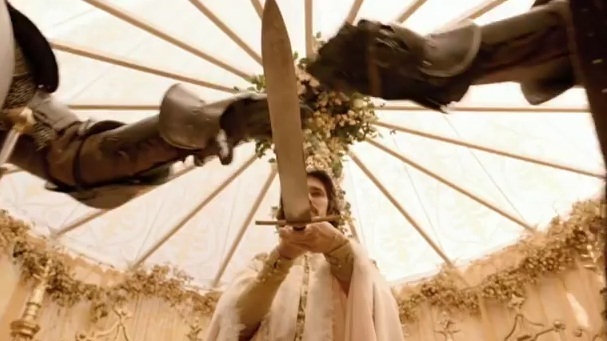 Ben Whishaw is Richard II, Rory Kinnear is Bolingbroke (later Henry IV), David Suchet is the Duke of York (uncle to Bolingbroke and Richard II) and Tom Hiddleston is Prince Hal (later Henry V0. RK I played Pandarus in Troilus And Cressida at school. Not an easy play for 15 year-olds. My godfather came to see it. After three and a half hours, he said that was the last play of mine he was going to see. BW I played Hamlet in youth theatre aged about 15. I don’t know what I would have done without it as a teenager. I was not and am not interested in sport, so theatre was an opportunity to be with people I felt understood by. 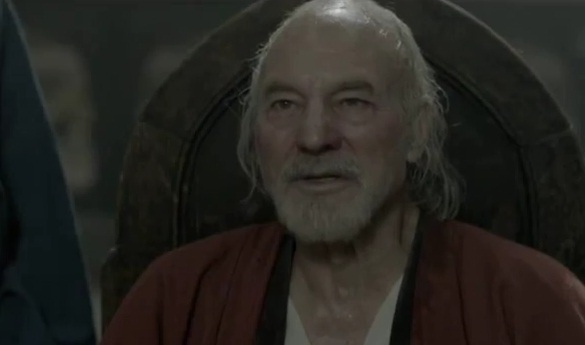 DS When I was 16, I played Macbeth at school and my English teacher said, ‘I think you may have acting talent. Try to get into the National Youth Theatre of Great Britain and see where you get.’ I wouldn’t have thought of that at all. I wanted to be a surgeon, but I wasn’t a clever man. Being good in Shakespeare immediately made me acceptable, no longer a dunce. TH I played Flavius, the old, faithful servant of Timon of Athens. A bit obscure, but we didn’t do much Shakespeare at school. At Cambridge I played Romeo, and not very well. It’s really hard. He’s a bit of a wet fish, delicate and feminine. 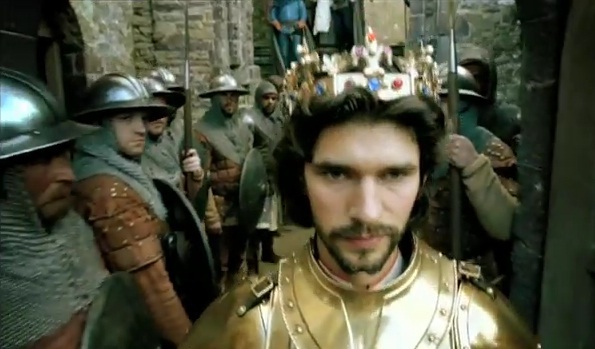 The BBC dramatization of four Shakespeare’s plays – Richard II, Henry IV Part 1, Henry IV Part 2, and Henry V. Ben Whishaw is Richard II, Jeremy Irons is Henry IV, Tom Hiddleston is Henry V (and Prince Hal in Henry IV). The voiceover narration is by Ben Whishaw, right? Sounds like him, but I’m not sure. Sheesh, I’m such a bad fan, hehe. “There were – and still are – these leaders in the Middle East who were clinging on desperately and brutally to power.”Like Shakespeare’s king, Gaddafi apparently reacted to his fate with wild swings between denial, rage and self-pity. 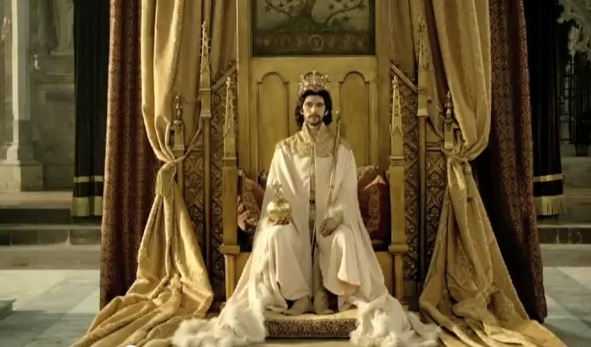 “It felt not at all alien, people resisting letting go of power,” said Whishaw.